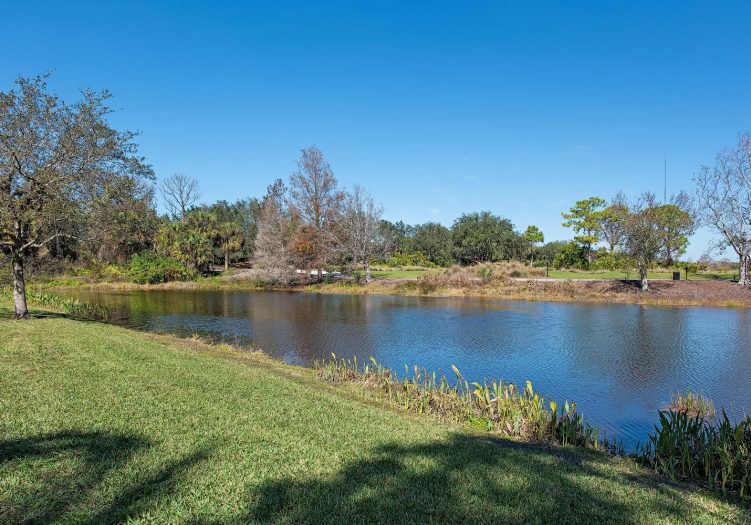 Drive up the stunning paver circle driveway to this lavish estate situated on an over-sized lot boasting panoramic lake and golf course views. 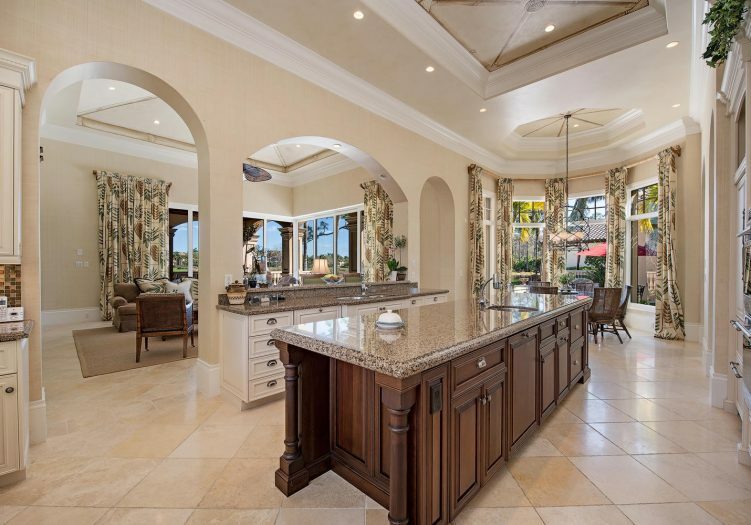 Dramatic appointments and custom architectural features include volume tray ceilings highlighted by wide crown moldings, extensive windows, arched passageways, majestic columns and gorgeous stone flooring throughout the main living areas. Captivating outdoor views flood the formal living room through the expansive windows, punctuated by a dramatic fireplace and majestic column accents. Serve family and friends special occasion meals in the formal dining room prepared in the chef’s kitchen with selections from the wet bar. 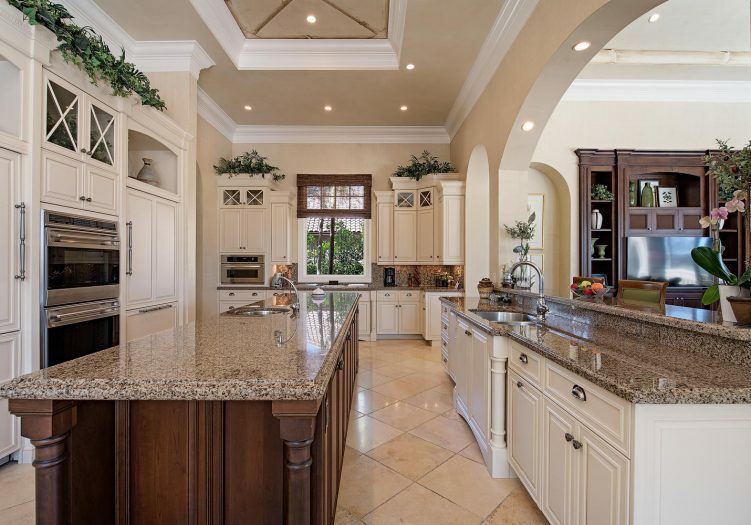 This gourmet kitchen features top of the line built in appliances, two refrigerators, raised panel wood cabinetry and gorgeous granite topping the work surfaces as well as the center island and breakfast bar. 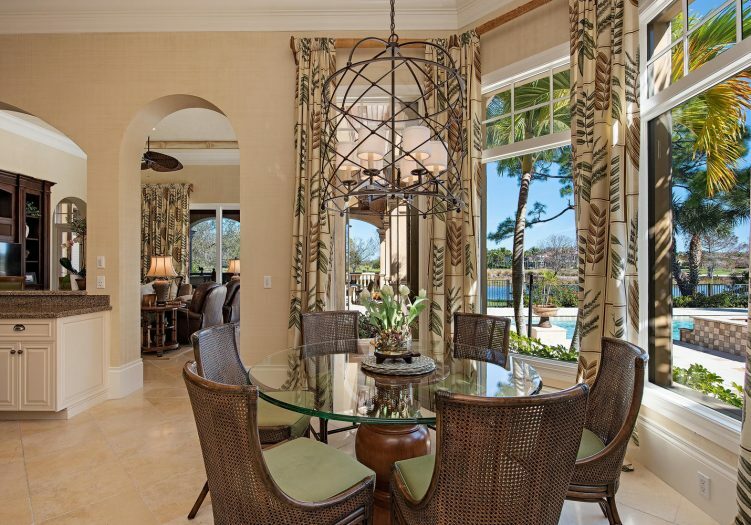 The kitchen overlooks the breakfast nook and spacious family room. 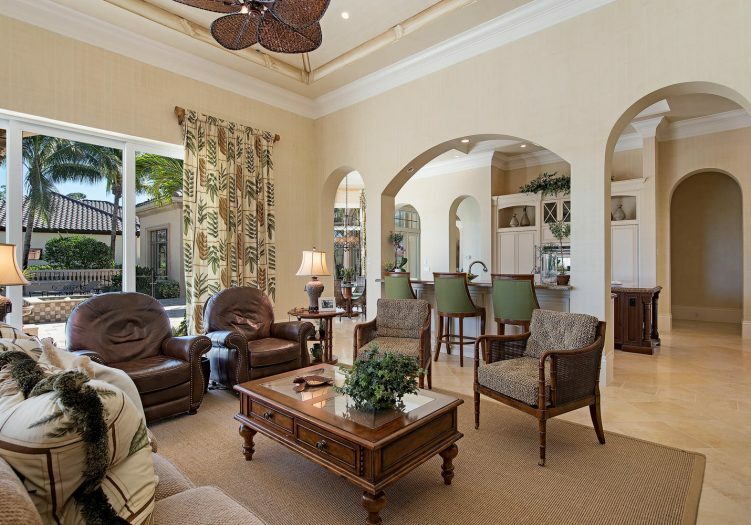 A wood built in media center creates a focal point in the family room flanked by disappearing sliding doors opening to the poolside covered loggia creating a seamless transition from indoor to outdoor casual living and entertaining. 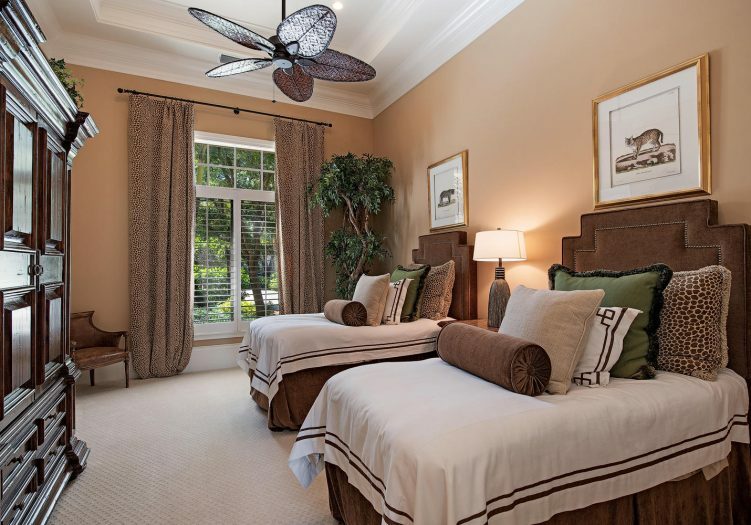 Retreat to the master suite with picture windows, massage room and a relaxing sitting area in the spacious master bedroom with direct access to the intimate sunlit poolside patio. His and hers vanities with custom mirrors, endless built in storage cabinetry, an elegant soaking tub and walk in shower complete the magnificent master bathroom. Handsome wood embellishments in the den are accentuated by the rich wood flooring creating a perfect work space. 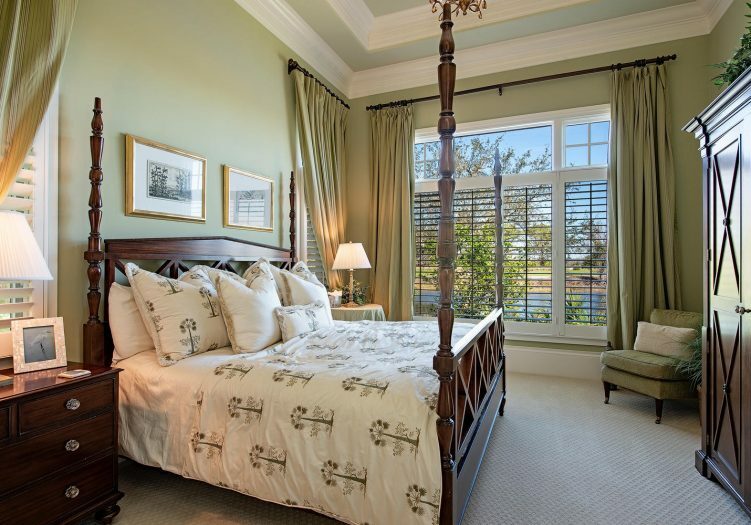 Family and friends will feel right at home in the private guest suite accommodations. Exceptional outdoor covered and open-air living areas complete this incredible residence. The covered summer kitchen under the loggia features a built-in gas grill and sink and is located adjacent to the covered dining area. Automatic roll down screens allow this area to be used year-round. Majestic columns accent the covered loggia as you enter onto the fantastic pool deck surrounding the sparkling pool and spillover spa. 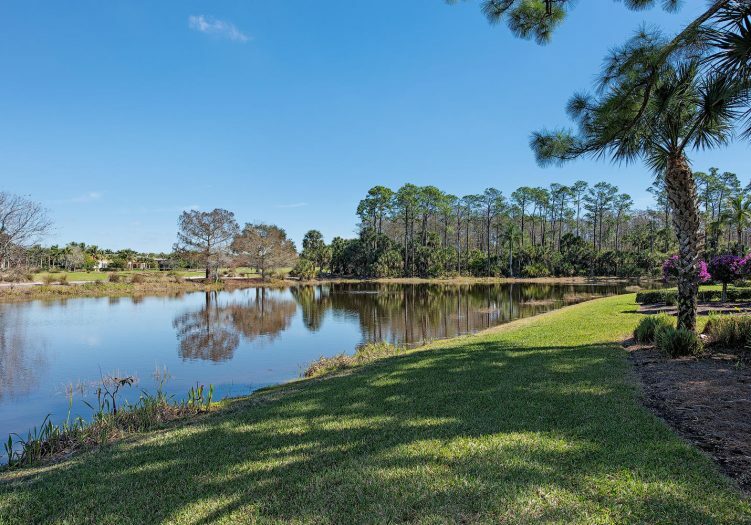 Panoramic lake and golf course views are the perfect backdrop for this magnificent estate that strikes a unique balance of elegance, luxury and comfort.